FOOTBALL. Uganda Cranes tactician Mulitin Sredojevic aka Micho has refused to be drawn into the player-club row overshadowing winger Brian Majwega’s future at league champions KCCA FC. Majwega is a subject of disciplinary issues at his employers KCCA who accuse the player of absconding from training for close to four weeks without coach Mike Mutebi’s consent. KCCA say Majwega returned to Lugogo from his AWOL armed with a transfer to try and force an exit from KCCA citing breach of contract. Mutebi, a renowned strict disciplinarian, expressed shock on learning that a player facing disciplinary action had been summoned for national team duty. He blasted Micho and the custodians of the game, Fufa, labeling their decision “rubbish”. 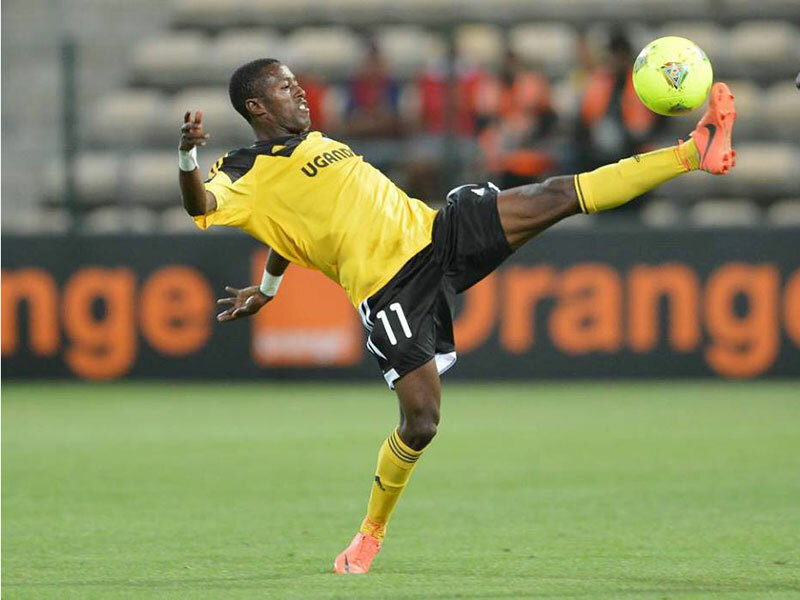 “Brian has not been here (KCCA FC) for a round a month. And he is called to the national team,” an angry Mutebi told the media on Tuesday after being quizzed on the players’ situation. While Mutebi was angry with Majwega’s conduct, Micho harboured other ideas for the player. The Serbian tactician had already summoned the fleet-footed winger for national duty as Uganda Cranes intensify preparations for their forthcoming 2018 CHAN qualifier against South Sudan away in Juba on July 14. Initially, KCCA FC players were exempted from national team call-ups because of their CAF Confederations Cup exertions. True to Micho’s bile and sarcastic manner of handling communication, the Serbian has taken Mutebi’s spiteful vile head-on. First, he summoned another KCCA outcast Tom Masiko for national duty. Masiko has been left in the cold by Mutebi as the player chases exit to join Vipers SC. “If anyone has anything to speak, let that happen when the national team and KCCA engagements are done. As far as I know, Majwega is not actively playing with KCCA, he has not been considered for recent games. I don’t think I have summoned anyone who is engaged at KCCA. We respect the fact they are representing the nation and therefore I can’t disturb them for now,” Micho said.